Home / Gold / Is Gold Headed Higher? Is the Gold price headed higher? Probably yes! 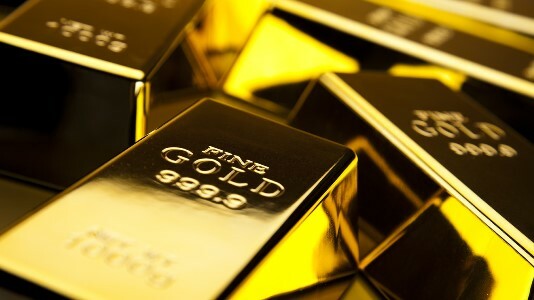 According to the chairman of the World Gold Council Randall Oliphant, the world is reaching peak gold output and may have already produced the most gold in a year it ever will. Production is likely to plateau at best, before slowly declining as demand rises, especially given global political risks and robust purchases by consumers in India and China. What do the technical charts say? Despite the steep two-week sell-off, the main trend of the Gold is up according to the weekly swing chart. A trade through $1362.40 will signal a resumption of the uptrend. The major long-term 50% to 61.8% retracement zone is $1298.10 to $1267.90. The market is currently testing this zone.